Soft tree strapping cushions. These will be a buffer between the strapping the tree to prevent any damage. 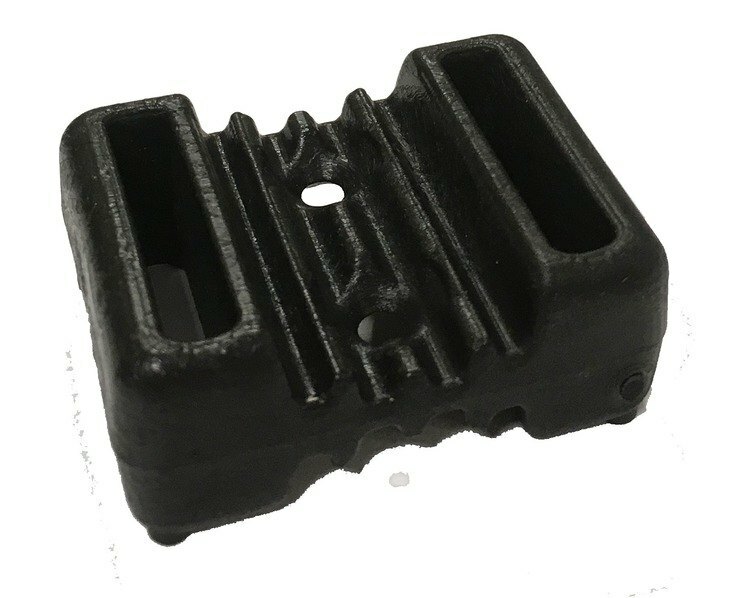 This product is sold to go with the 2.5cm tree strapping we also sell but can be used with any tree strapping under 2.5cm wide.